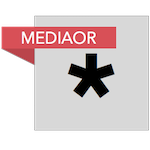 Secretly Group, the family of labels including Dead Oceans, Jagjaguwar and Secretly Canadian as well as music publishing company Secretly Publishing, is announcing a number of new staff additions to its re-structured A&R and publishing departments. 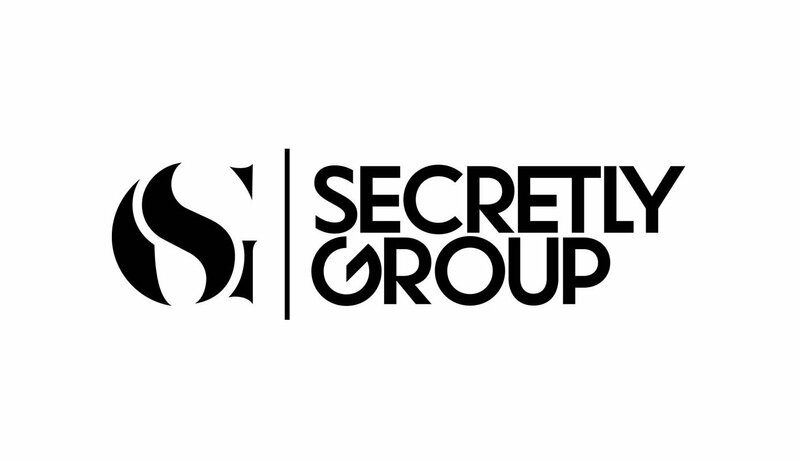 On the A&R front, Jon Coombs, formerly the Managing Director of Secretly Publishing, has moved to Vice President of A&R for Secretly Group. He will report to Secretly Group co-founder Chris Swanson, President of A&R. The restructure will place label-side A&R and publishing-side A&R under the same roof for the first time. The publishing team Cook will oversee includes a number of experienced new hires. Samantha Falco joins Secretly as its new Sync Licensing Director in Brooklyn, New York. Falco previously worked at Bourne Music Publishing, representing a catalog that included notable copyrights such as Black Magic Woman, When You Wish Upon A Star, Are You Lonesome Tonight? and more. In July, Charles Schoonover joined the publishing team as Creative Licensing Director: Film & TV. He comes to Secretly from Mack Avenue Records, where he built the sync department, which included the label’s jazz catalogue, as well as a standalone sync catalog spanning a diversity of genres. Hannah Skolnick will join Schoonover in Secretly’s Los Angeles office as Creative Licensing Director: Advertising, Trailers & Games. Skolnick joins Secretly from Concord Music Publishing, where she was instrumental in helping the team navigate a period of rapid catalog growth as Bicycle Music Publishing acquired Imagem and Razor & Tie, eventually becoming Concord Music Publishing. Coombs will oversee the A&R team, which includes A&R and Communications Director, Jagjaguwar Eric Deines in Bloomington, IN; A&R Director, Secretly Group Katie Garcia in Brooklyn, NY; and London, UK-based A&R Adam Nealon. In addition, Secretly’s A&R department has recently hired Ophir Admony, who comes to Secretly from Terrible Records, where she worked on recent campaigns for Miya Folick, Empress Of, Kirin J Callinan, Sam Gendel, and more. She will be based out of Secretly’s Los Angeles, CA office. On the publishing side, Secretly Group has promoted Kathleen Cook, who previously worked as Licensing Director, to the Managing Director of Publishing and Sync. She will report to co-founder Ben Swanson, Secretly Group COO. Cook has been with Secretly for over nine years and is based in Bloomington, IN. Jon Coombs said: “I am thrilled for this new chapter at Secretly Group. It has been an honor to witness and contribute to our growth over the last decade. And, more importantly, to have worked with many amazing artists including Angel Olsen, serpentwithfeet, Mitski and Bon Iver. Kathleen Cook said: “It’s been a privilege to be in the trenches at Secretly Group for nearly a decade, celebrating successes each step of the way as the profiles of our artists, writers and companies continue to grow.